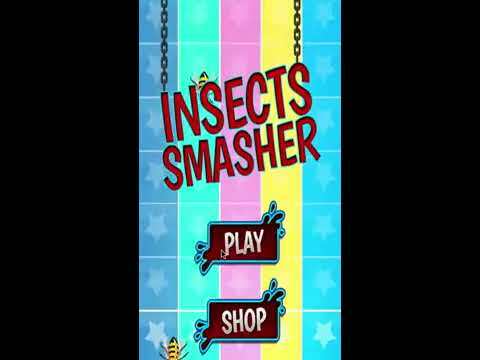 Insects Smasher is amazing and adventure of one touch finger game. This project in cocos2d-x so you also convert in android by your self. Just replace image and upload on ituens.